Web-portal Go-Base with RFID functions. Achieve promo-access for 2 months at 69 $/mo. A base of industrial tools for e-passporting and lifecycle control of the equipment using non-contact identification – RFID-tags. All numenclature data is held centrally, with flexible classification and actual manuals functional support. RFID-tag is mounted on the equipment and possesses the unic ID, which is automatically registrated in the system. 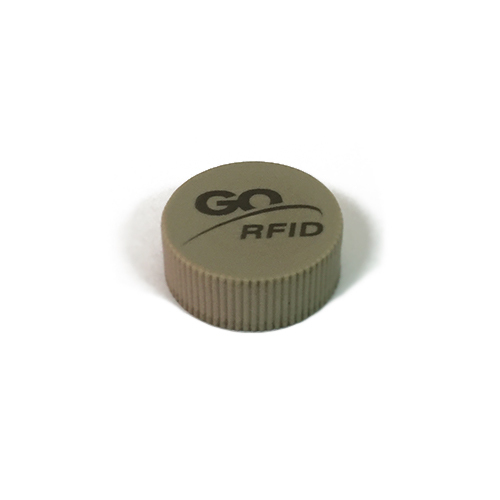 Coded data is recorded on the tag with the help of Go-RFID mobile application, which includes working Offline. 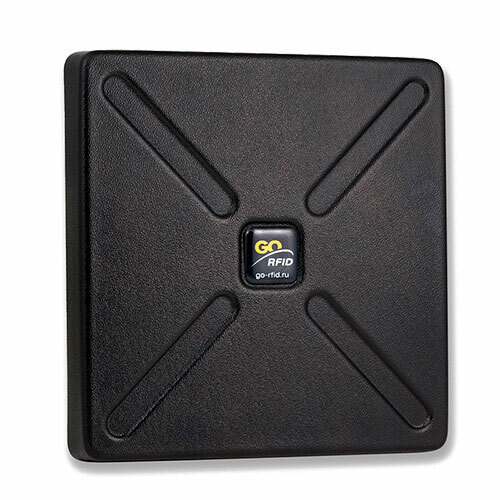 RFID-reader scans tagged equipment to detect an ID whereby runs identification. In Go-RFID is creating an e-psaaport of the equipment, which is linked with the certain item given. Synchronization with the server runs only Online. Data is acceptable in a real time with saving in your on-place system. It may be stored in Go-RFID or be intagrated with Oracle, SAP and other consumers ERP-systems based on web-technologies with developed assignment of access privilages. 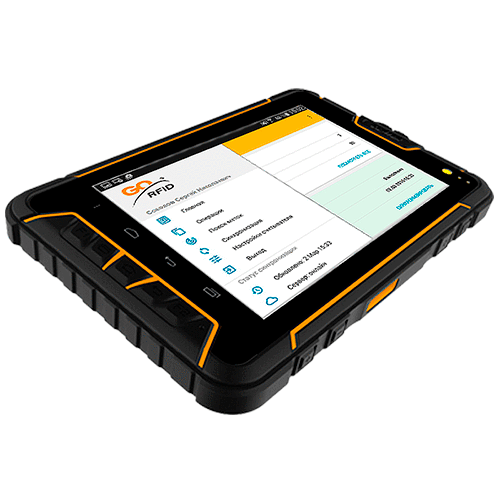 Each equipment item has data contains repair and servicing history, maintenance work effort composition, drop data and working lifespan, availability of spare parts etc. To the e-passportare uploaded rights, manuals, supervisory records, reports and photos. Data is stored on the server up to 3 months, using Go-RFID, ERP or WMS, accounting data is stored on-place and uploaded automatically via portal. In case of no Go-Base portal usage fee paid, data will be deleted after 3 months. Service cost depends on volume of uploaded data and mobile application with RFID-readers users amount. Extra 10 Gb dataspace price – 95 $/mo.